Home > Printable Coupons > Printable Coupons: Mott’s, Schick, FREE Ice Cream & More! 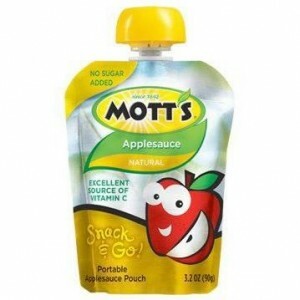 Printable Coupons: Mott’s, Schick, FREE Ice Cream & More! Well this is a fun palette of coupons! To start, that Mott’s coupon can be used in this week’s Kroger Mega Event to get Snack & Go applesauce for 99 cents! Also, who doesn’t love free ice cream?? Upload a picture of yourself smiling to either of the links below to get a coupon by mail for a free ice cream cup from Dryer’s or Edy’s! I could elaborate about all these coupons, but I’ll just stop yapping and let you explore these great values for yourself :).